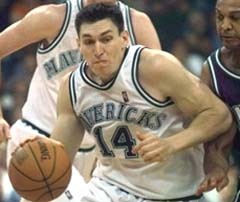 InterBasket > Player Profiles > Eduardo Najera, Mexico From Nba.com: Najera is only the second Mexican-born player to play in the NBA. His parents are Servando Najera and Rosa Irene Perez. 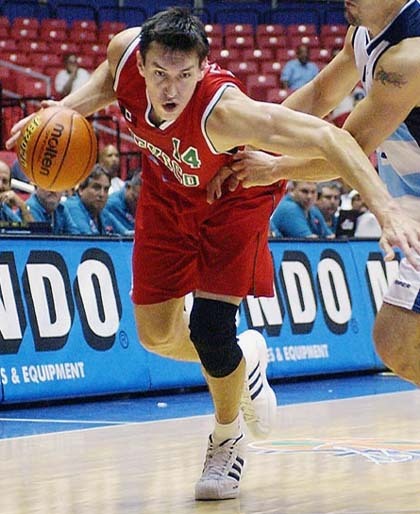 Najera helped Mexico to a fourth place finish in the 1999 World Games. That same year, he helped Mexico to a fourth place finish at the 1999 World University Games. At the University of Oklahoma, he majored in Sociology. He was also named Third-Team All-America by The Associated Press and the National Association of Basketball Coaches. Najera received the Chip Hilton Player of the Year Award from the Basketball Hall of Fame, an award given to a player who has demonstrated personal character both on and off the court.